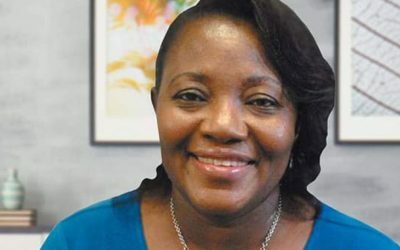 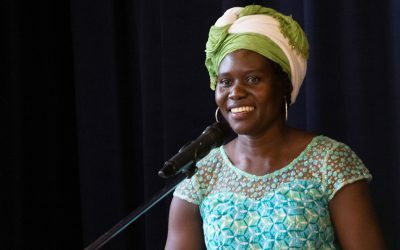 In 2011, Mycel Acquaah-Mensah travelled far from her home in Ghana to attend Coady International Institute’s Diploma in Development Leadership in Canada. 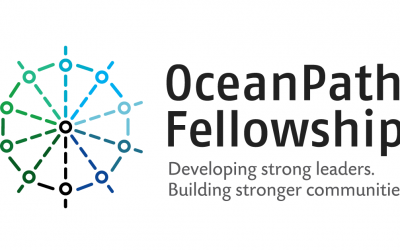 The OceanPath Fellowship provides community-focused experiential learning opportunities for graduating students to become active and effective change-makers, bringing new ideas and working closely with communities to foster sustainable and positive social change in Canada and around the world. 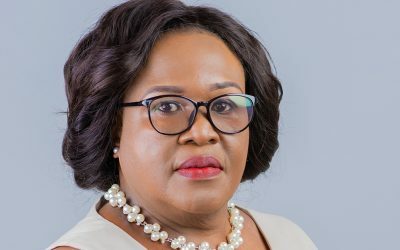 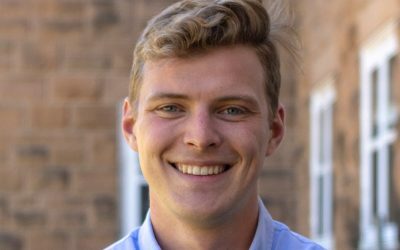 Coady graduate is vying for a seat in the Malawi National Assembly as Member of Parliament of the country’s capital city of Lilongwe. 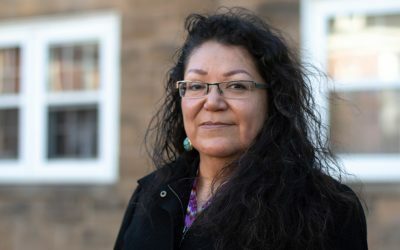 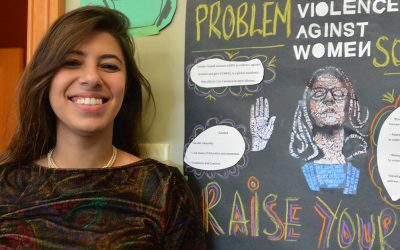 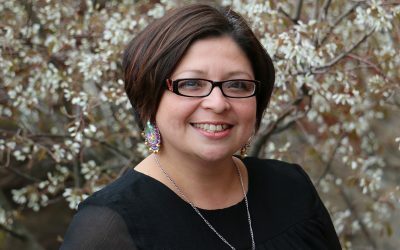 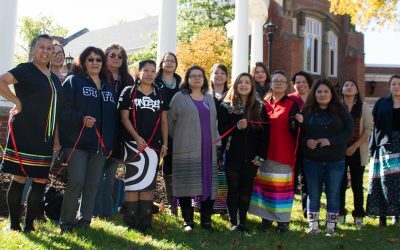 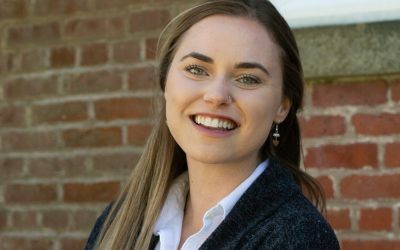 Coady International Institute is pleased to collaborate with Antigonish Women’s Resource Centre & Sexual Assault Services Association (AWRC) and many local organizations for International Women’s Week Antigonish 2019 – featuring more than a dozen local events in Antigonish and Guysborough Counties.